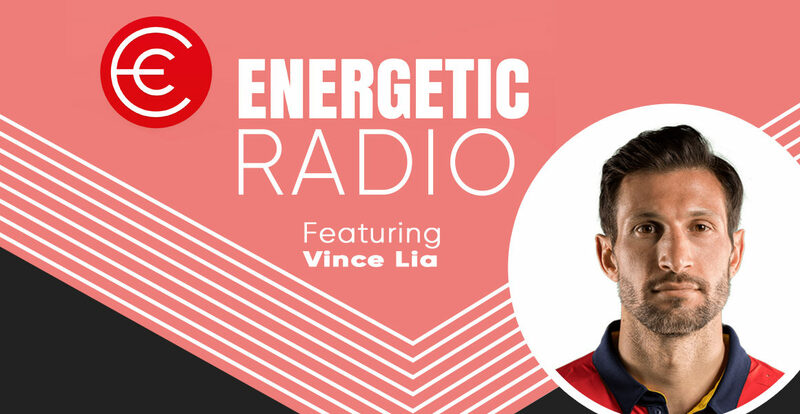 This week I have had the pleasure of chatting with A-League superstar Vince Lia. Vince is now regarded as a veteran of the competition with over 200 appearances for three different clubs. Vince shares the highs and lows of professional sport as well as his passion for food and cooking. I’m sure you will enjoy the energy and enthusiasm that Vince brings along with him today on the show.